Marie-France Bureau raises concerns about access to, and funding and regulation of assisted reproductive treatments. Quebec Health Minister Gaétan Barrette is expected to introduce new legislation on in vitro fertilization. The costs of the existing program, established in 2010, have skyrocketed to about $70 million annually. 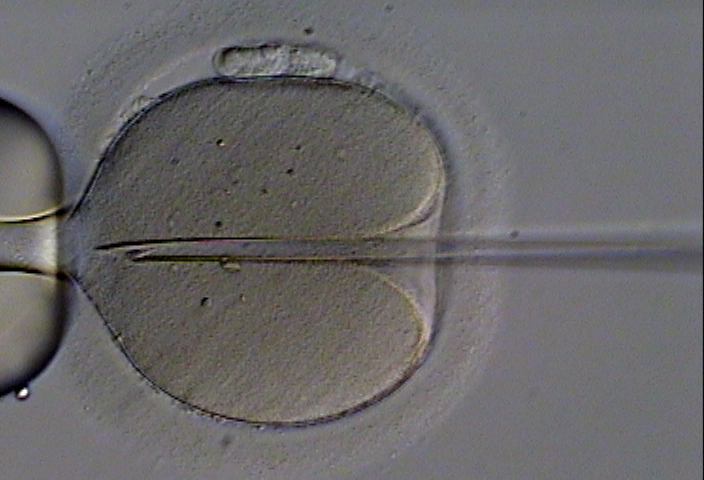 Although allocating public funds to reproductive treatments is hard to justify given the burden of health spending in the overall government budget, rumours indicate that Quebec will keep funding some treatments. The bill is expected to limit coverage to medical infertility through a tax credit mechanism. Provinces are not obligated to implement any fertility program, but once a province has decided to offer a service, it has to offer it in a way that does not discriminate illegally between groups of people. It is unsure whether limiting coverage to “medical infertility” would pass the constitutional test, given the controversial meaning of infertility in our democratic and egalitarian society. Would gay, lesbian and single persons automatically be excluded? Would two fertile persons unable to sexually conceive a child together be excluded, be they in a heterosexual couple? Such questions show that it will be hard to draw lines between medical, social or biological definitions of infertility. Setting up limits to access in order to contain costs is a legitimate objective, but it should not serve as an excuse to exclude people on the basis of stereotypes and prejudice. If Quebec chooses to cover infertility, it should implement limits that are rationally linked to the objectives of the program (helping Quebecers make babies) and that cut across all population groups.